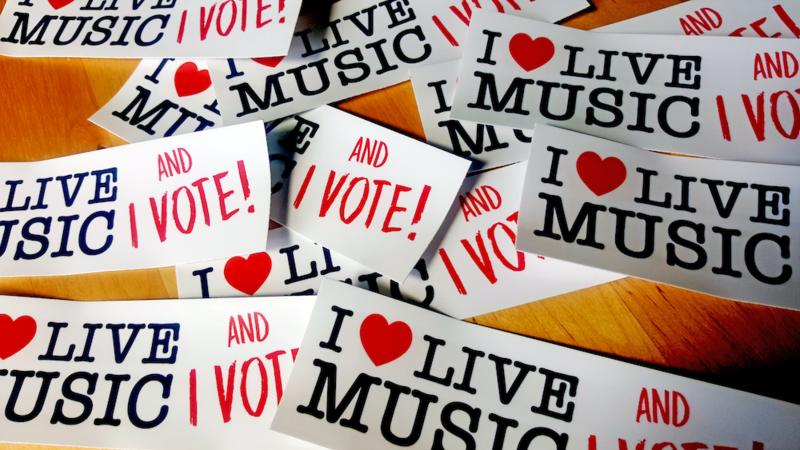 NSW Labor announces new live music policy! 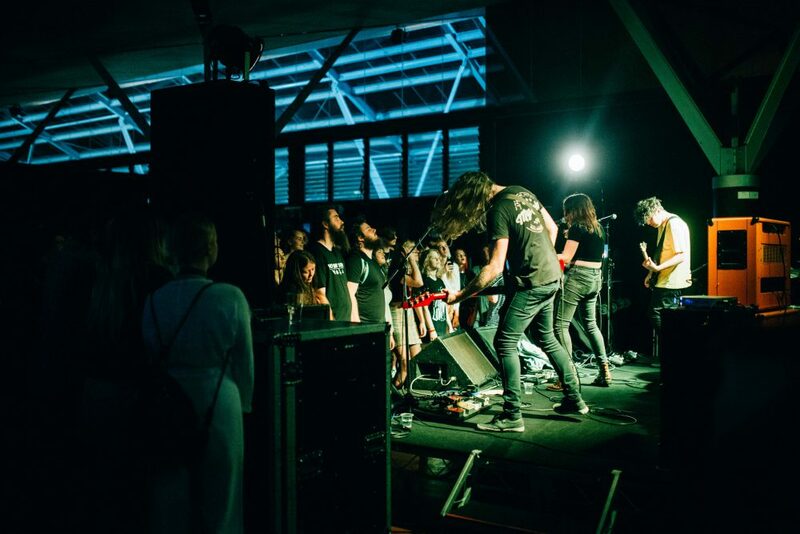 Following last year’s parliamentary inquiry into music, NSW Opposition Leader Michael Daley and Shadow Minister for Music and the Night Time Economy John Graham have launched a new live music policy. 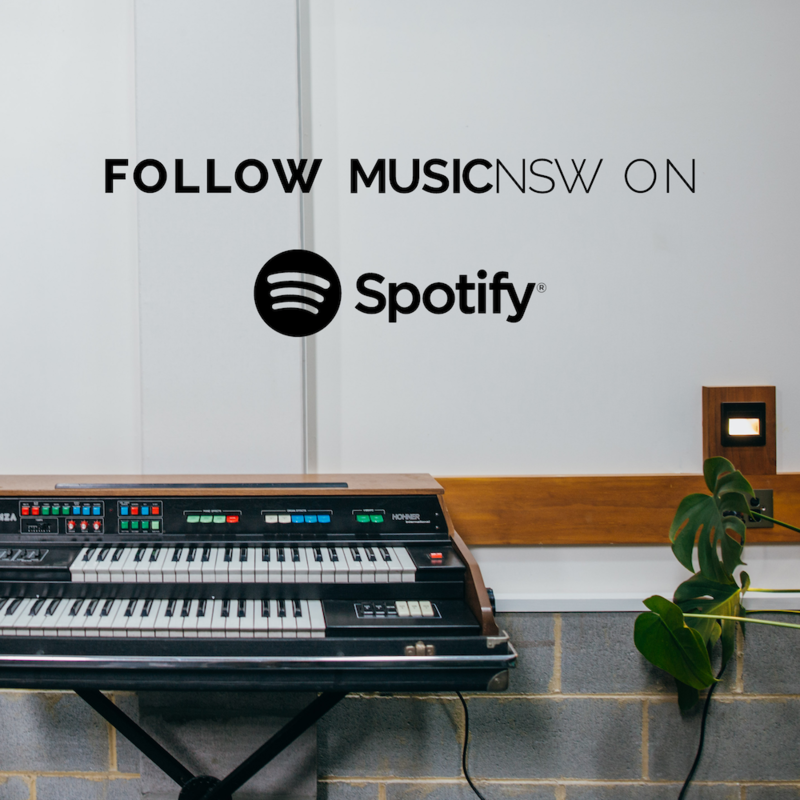 The new policy addresses NSW’s music venue crisis, outlined in the parliamentary report released last November. The report found that 176 venues have closed in the past four years, and that 669 liquor licences imposed conditions that either banned or restricted live entertainment. 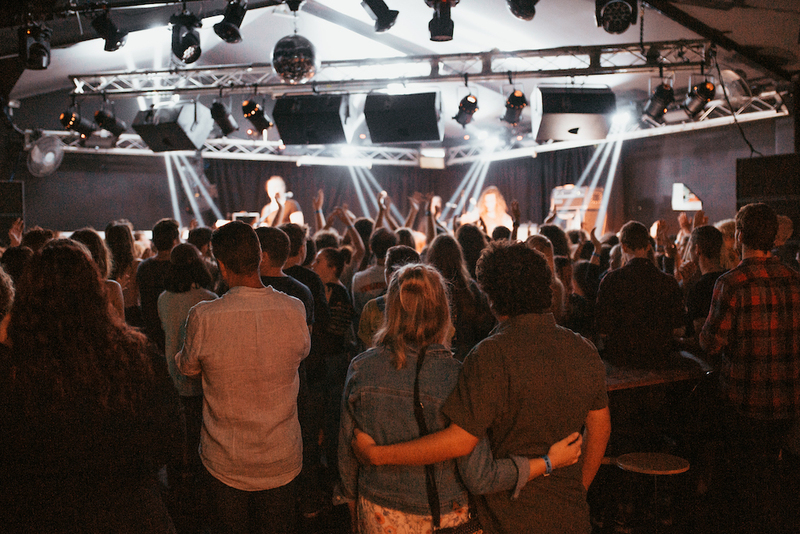 “Too often it is a case of ‘another one bites the dust’ – one more venue lost to overdevelopment and overregulation,” says NSW Shadow Minister for Music and the Night Time Economy John Graham MLC. Image credit: 2018 Indent Tour, photo by Lazy Bones Photo.